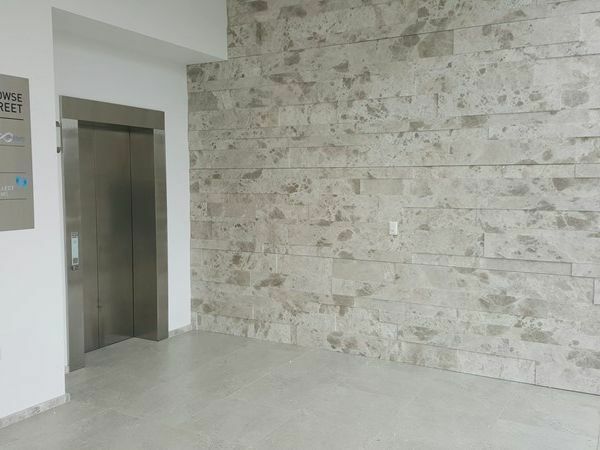 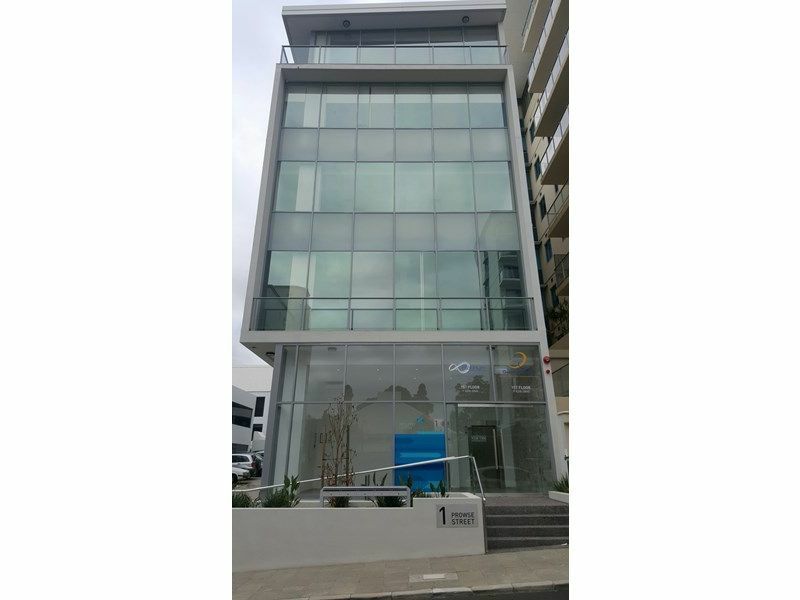 A great opportunity to secure this brand new office. 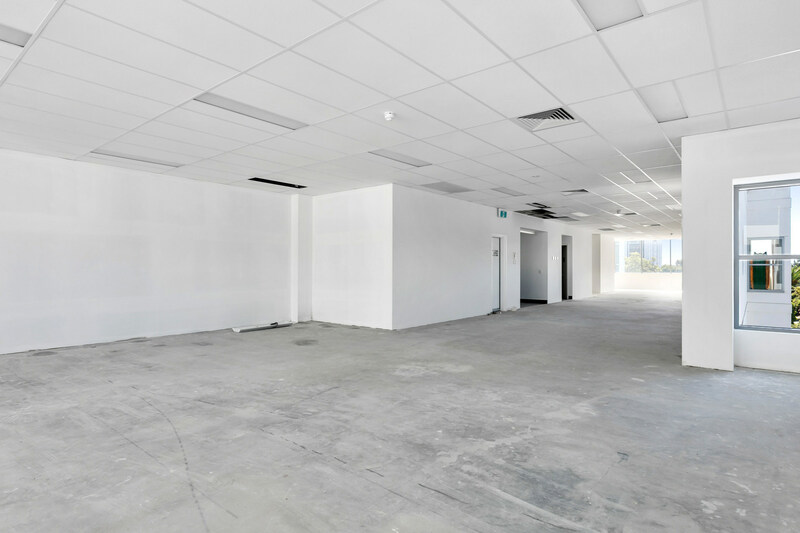 The total area occupies the entire floor. 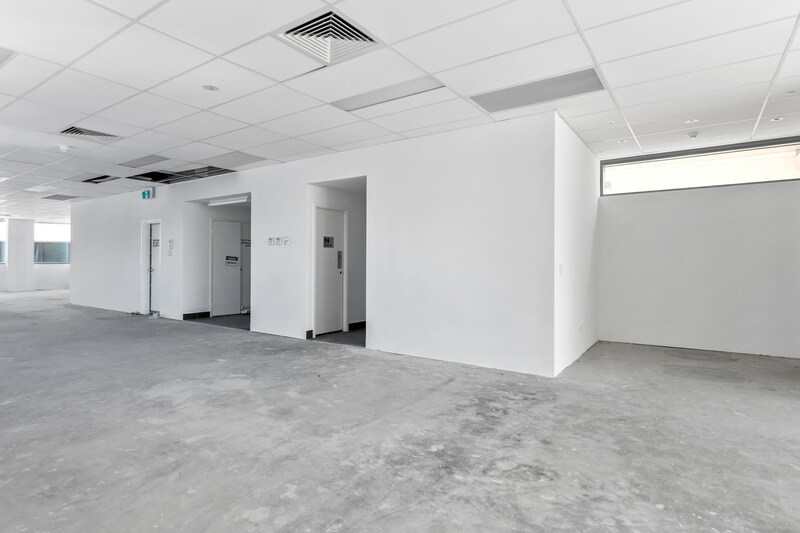 The property is currently a blank canvas waiting for you to customise the tenancy to your needs. 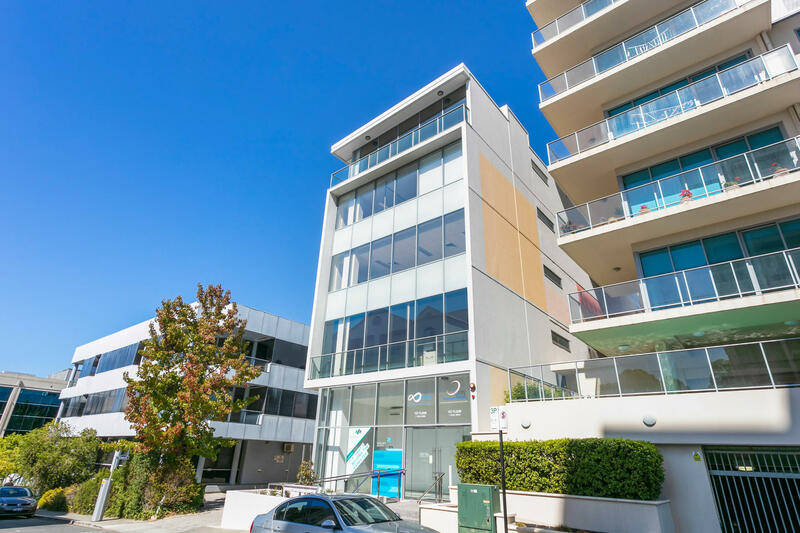 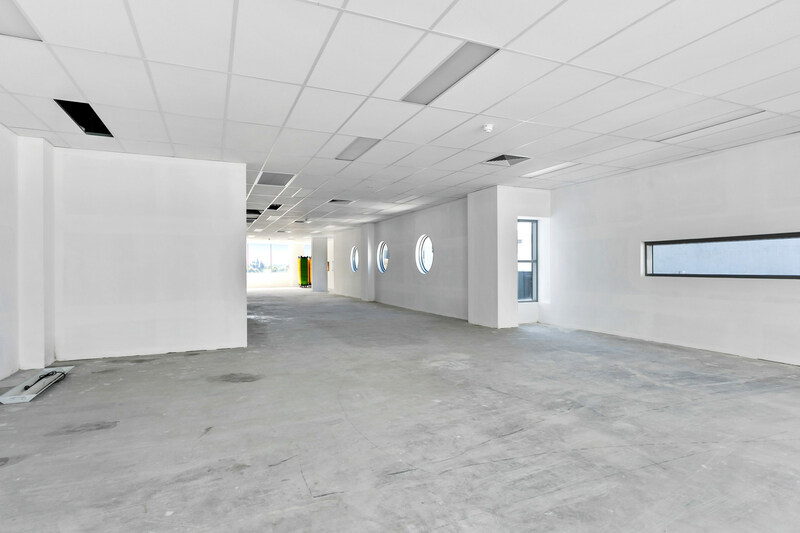 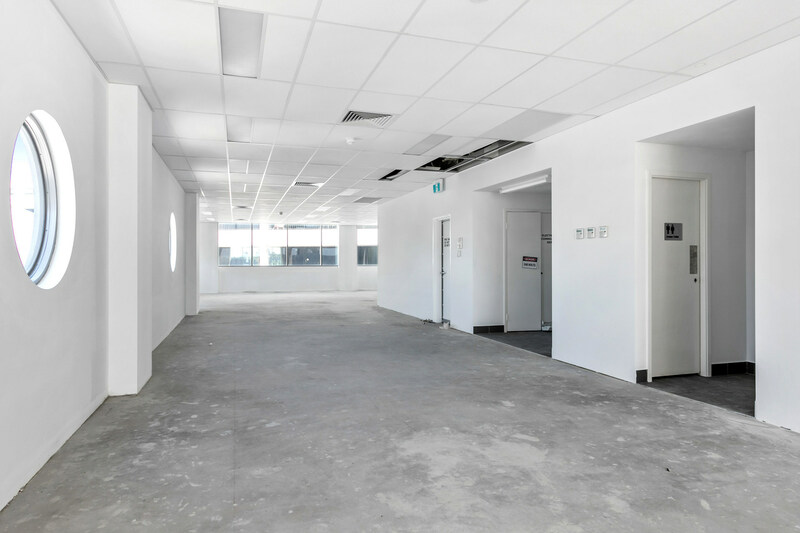 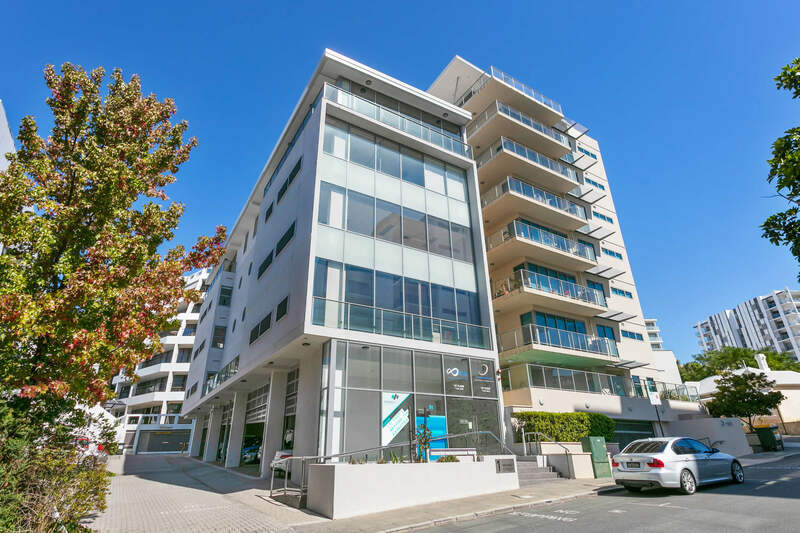 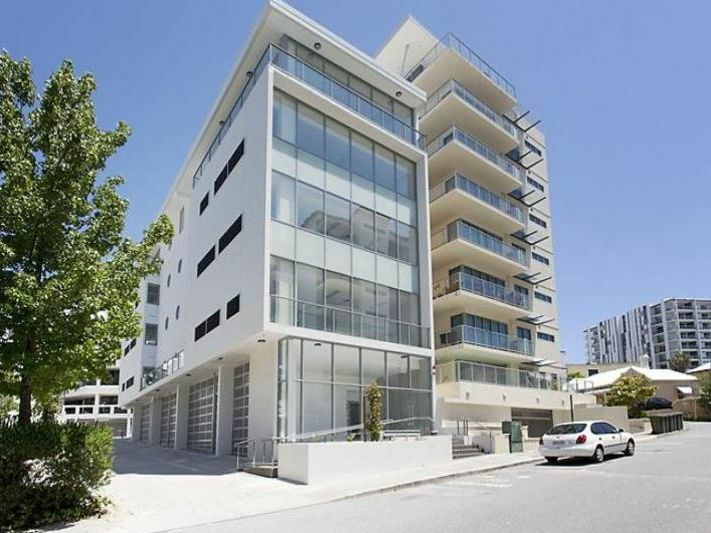 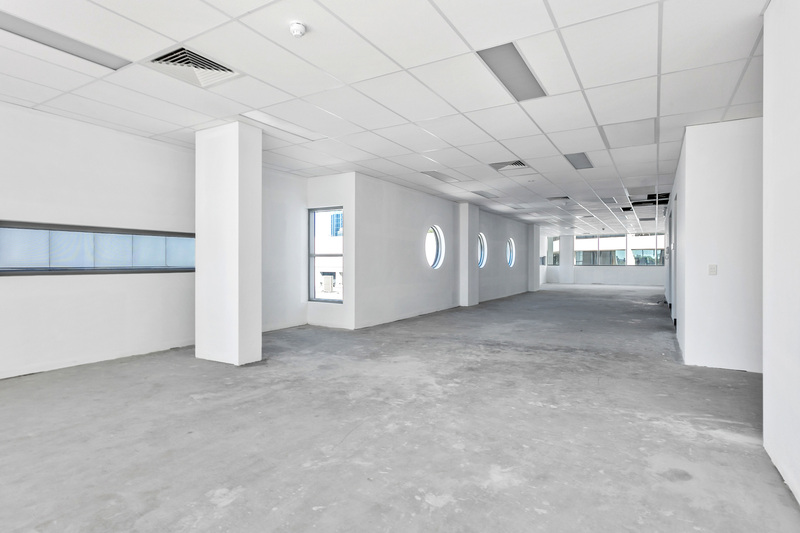 It is perfect for small to medium businesses to secure space in the renowned West Perth precinct. 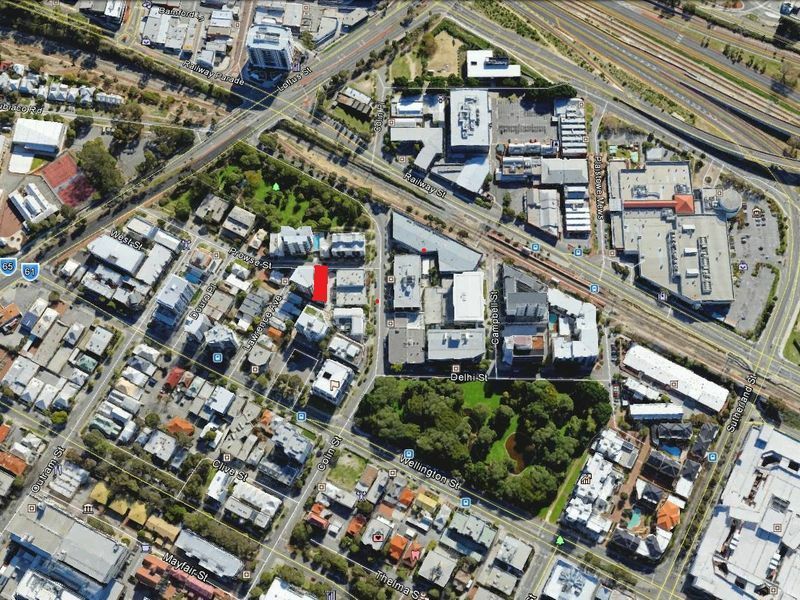 Prowse Street runs parallel with Wellington Street and within walking distance is easy access to CAT buses, railway and Hay Street Cafe's and Restaurants. 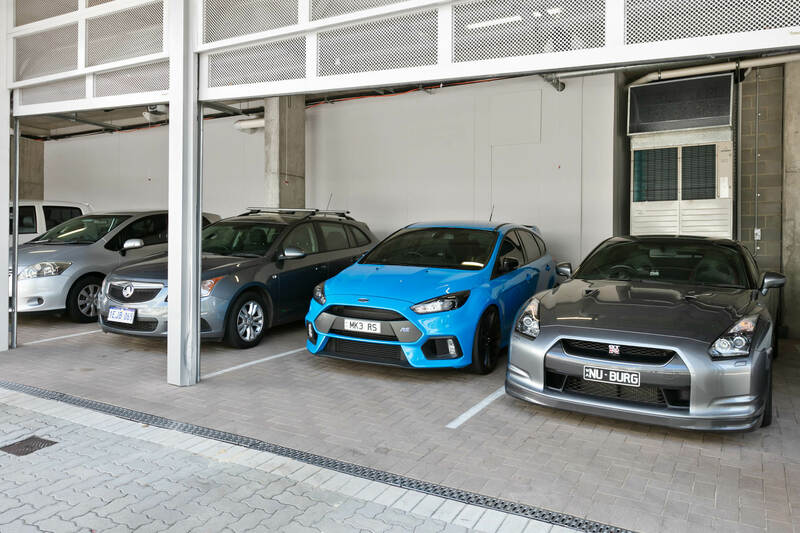 Ease of access to Freeways and major arterial roads are an added bonus. 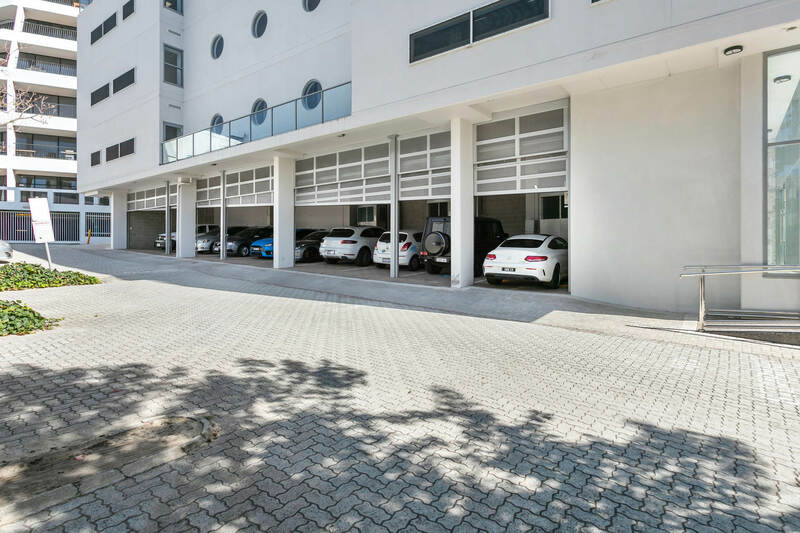 Two secure parking bays are another highlight.